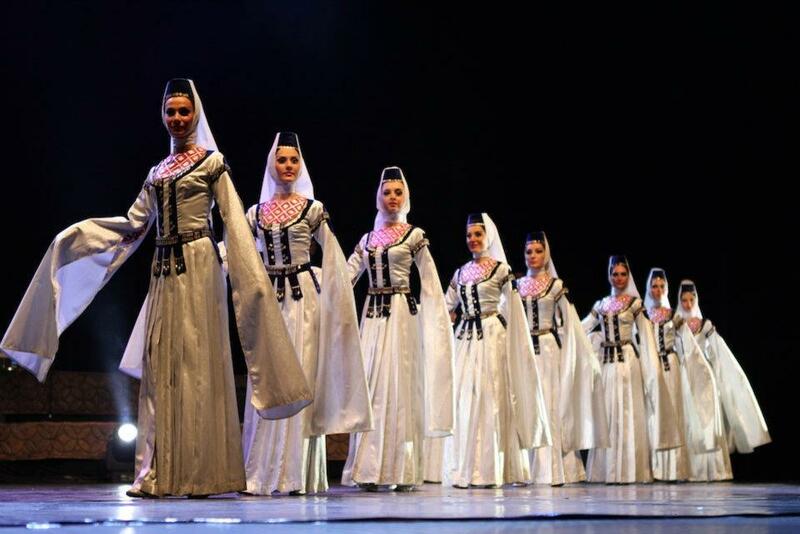 The Ensemble Erisioni (Georgian: ერისიონი) is a renowned Georgian folk dance and music ensemble that performs national dances and songs of Georgia. 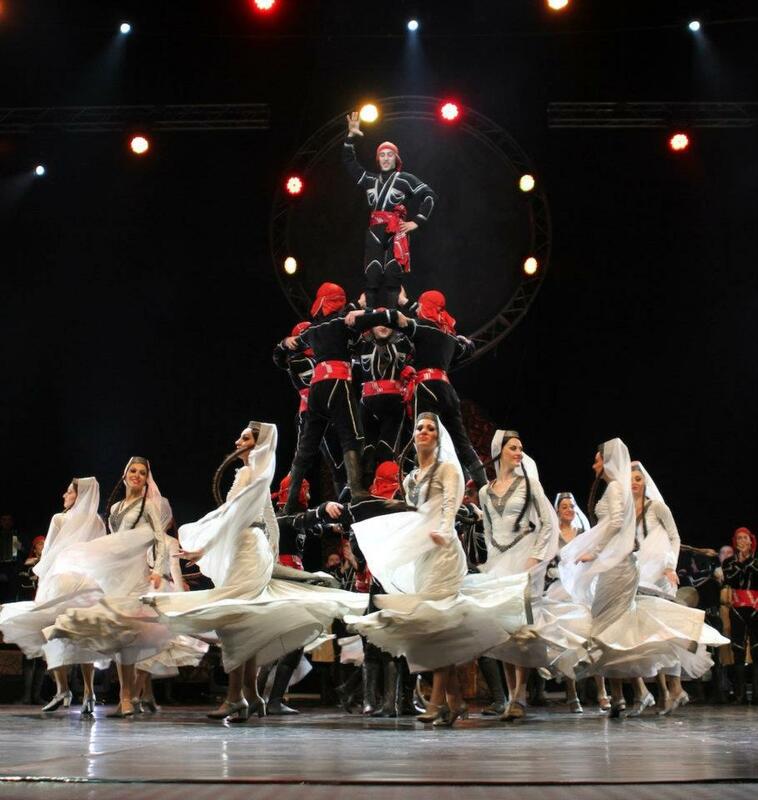 Established in 1885, Erisioni was first a choir of folk song amateurs before becoming a national ensemble that performs all over the world. 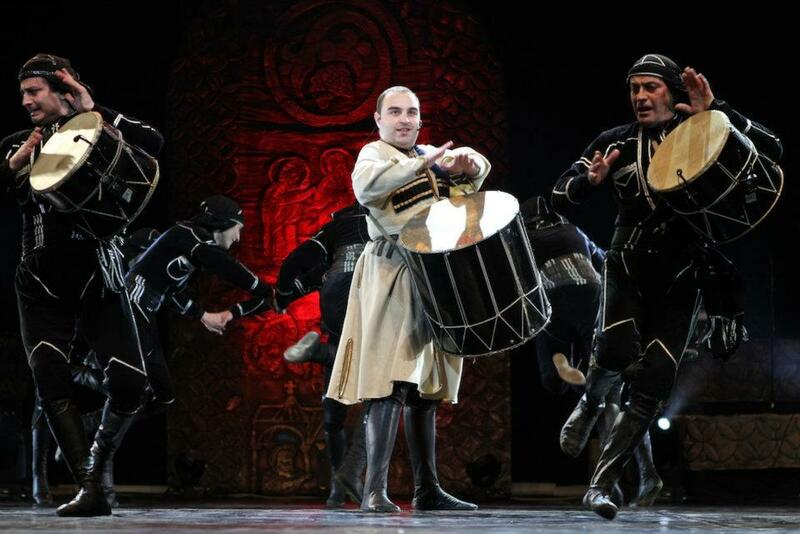 Erisioni’s Georgian Legend performance of dances and songs of Georgia achieved global acclaim and was produced in cooperation with American producer Jim Lowe and French stage director Pascal Jourdan. 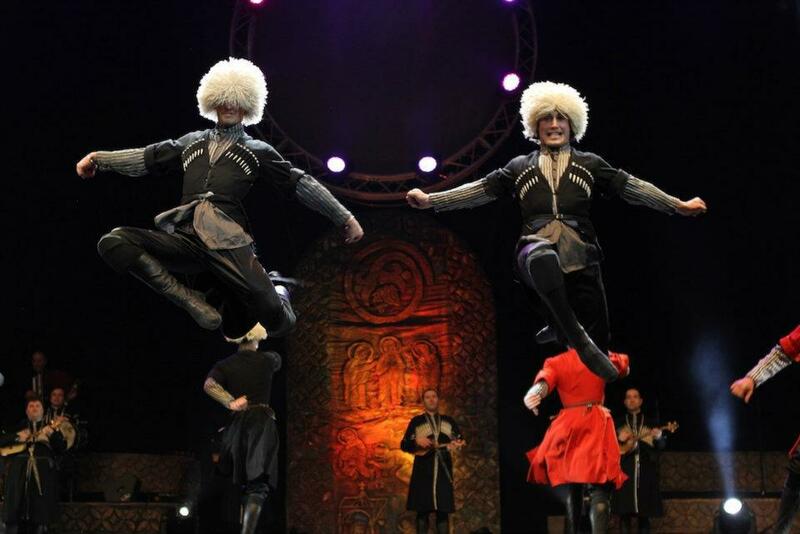 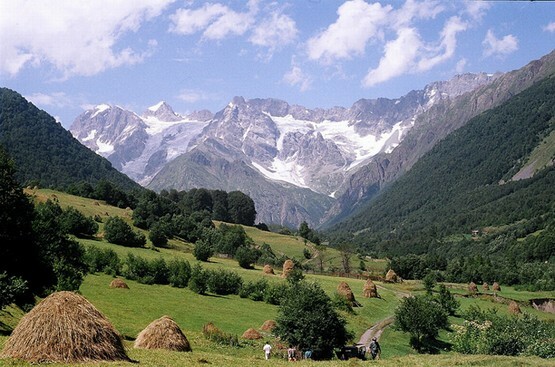 Erisioni’s new production, Georgian Treasure, is performed all over the world. 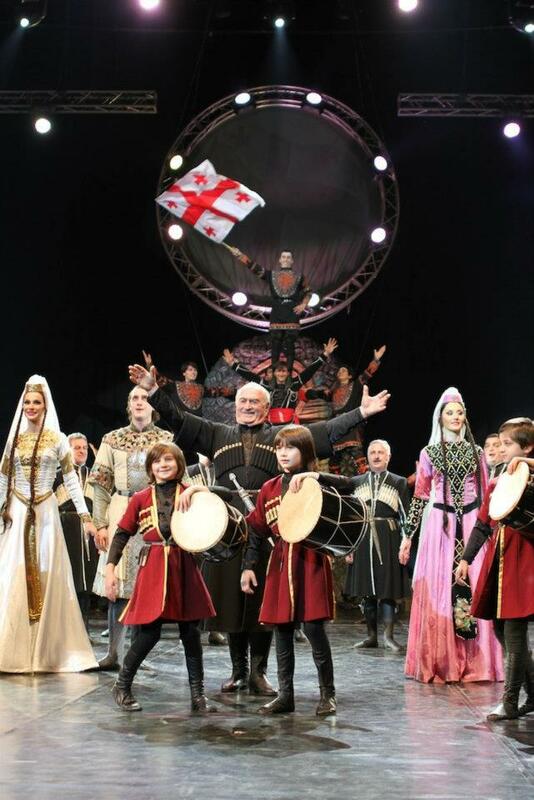 Photos courtesy of the Ensemble Erisioni.